LEARN IN A ROBBIE’S AUTOMATIC …IT’S SO EASY! You can learn to control an automatic easily and more quickly. You can pass your test sooner with less stress. You can save money because you don’t need as many lessons. Many people would like to learn to drive but they find the thought of controlling the clutch and gears of a manual vehicle just too daunting. Others may have tried manual lessons but never quite managed to co-ordinate things well enough to succeed. We have just the answer. You will be amazed at how quickly you can pick up driving an automatic. You have to spend less time thinking about the controls so that you can spend more time thinking about the road ahead. Nowadays most vehicles are available in an automatic version. 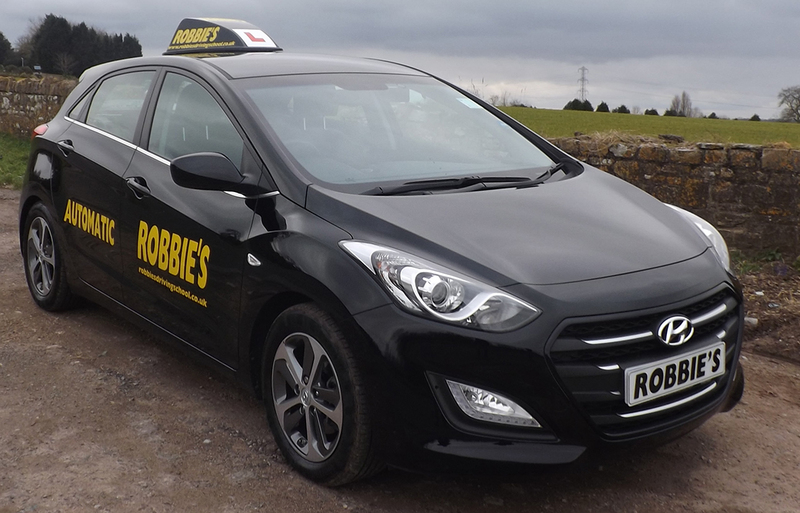 Robbie’s Driving School offers you a fully qualified specialist automatic instructor who will collect and drop you off at your home. You can follow through from the very start of your lessons to taking your driving test in the same car. Even if you thought you would never learn to drive give it a try. 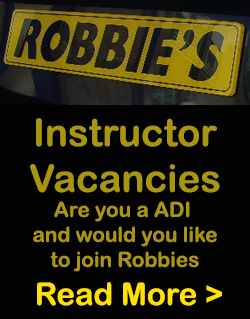 You are in safe hands with a Robbie’s automatic instructor. To contact us simply call 0800 587 2754 or fill out our contact form.